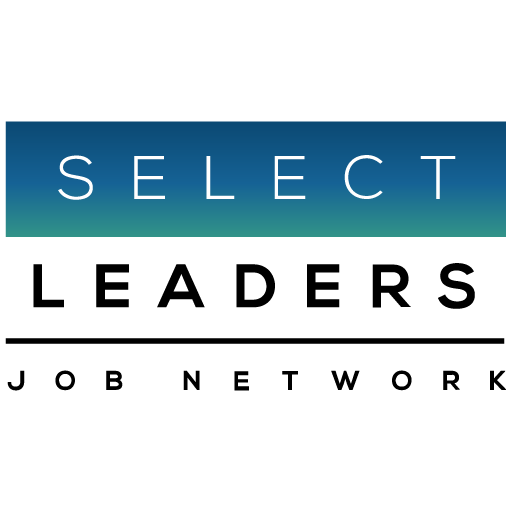 Access our national database of over 200,000+ searchable resumes! Start by entering, in quotation marks, the “job” you are looking to fill in the Keyword(s) search box. Then use the Location box to enter the “location” of the job – we recommend using the zipcode. Do not enter the location in the Keyword box unless you want to see if that location is anywhere in the resume. If you want to zoom in closer use Mile Radius. Starting with keyword and location will ensure you do not miss any qualified professionals, because some candidates do not opt to fill in their entire profile. “”– Put quotation marks around each phrase you enter into keyword search. The system will search for the exact sequence of words surrounded by quotation marks. If you were to just enter: Property Manager, with no quotation marks around the phrase, the system would show you every resume that has either property or manager. Put quotation marks around “Property Manager” and every resume you see will include the phrase “Property Manager” not the individual words. For example: “Acquisitions Associate” – The results show the specific phrase, not the individual words. AND – Use AND to narrow your results. AND searches require that all of the terms you have listed are found in your results. AND decreases the number of resumes you view. For example: Analyst AND “Asset Management” – The results would be only those who have both “analyst” as well as “asset management” in their resume. OR – Use Or to broaden or increase your results. OR searches require that your results contain one of the terms being searched. Not every candidate uses the same terms to describe a job title or responsibilities. Using OR in a search gives your database the option to return resumes that contain any or all of the keywords listed – uncovering talent you may not have otherwise searched for. For example: “Property Manager” OR “Community Manager” – The results will present everyone who has either “Property Manager” or “Community Manager” in their resume. NOT – Not Searches means that a term or terms can be disqualified from your results. For example: Sales NOT Agent – The results would display those that have Sales” in their resume, excluding those that have Agent. ~ Searches – Use the tilde key ~ to search terms within a certain amount of words from each other to find the most relevant resumes. For example: “Property Manager” AND “Retail” ~ 50 will allow you to search for resumes with “Property Manager” and “Retail” within 50 words of each other. Need to put your operatives together in a search? ( ) – Parenthesis can combine exact phrases with the Boolean operative’s AND,OR,NOT to construct a targeted search sometimes called a “Boolean String”.